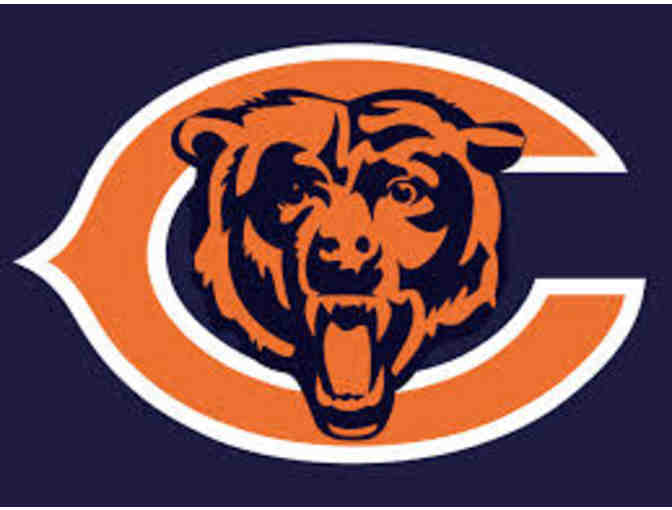 Two amazing tickets to the Bears pre-season game in week 3 or 4 of the pre-season! Winner's choice! These seats are excellent - Mezzanine level section 136, row 13, seats 10-11! A shipping and handling fee may apply. No subsitutions or exchanges.